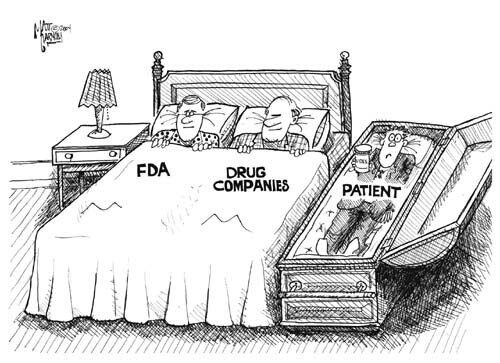 Have you ever heard the phrase, “The big pharmaceutical companies are “in bed” with the CDC and government”? 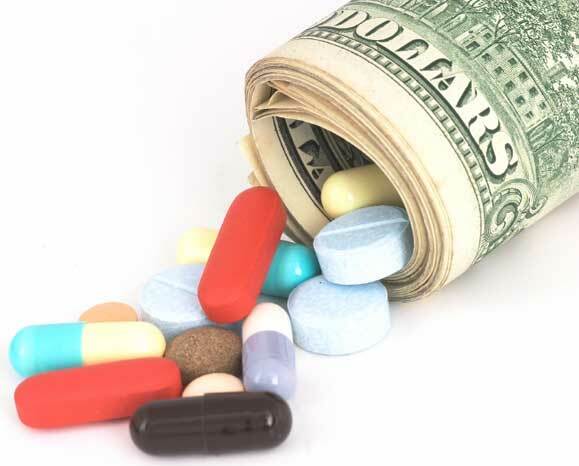 In this stunning new article by EasyHealthOptions, they do a incredible job of making factual connections between the drug companies doing whatever is necessary to get their drugs pushed through to the consumers and ultimately to make more money. Don’t take our presumptions for it; read the facts below. But that statement is blatantly false, as recent research by The BMJ (formerly the British Medical Journal) shows. In fact, the CDC gets millions of dollars annually from Big Pharma and then turns around and recommends testing and drugs created and marketed by those same companies, and this is often done upon the contributing company’s demand. Congress authorized the CDC to accept “external gifts” from industry and private parties in 1983, and in 1992 passed legislation for the creation of a nonprofit foundation to encourage relationships between industry and the agency. In fiscal year 2014, the CDC Foundation raised $52 million, $12 million of that from Big Pharma. Also in 2014, the CDC received $16 million in direct funding from corporations, individuals and foundations, including the CDC Foundation, which makes the foundation nothing more than a pass-through organization. 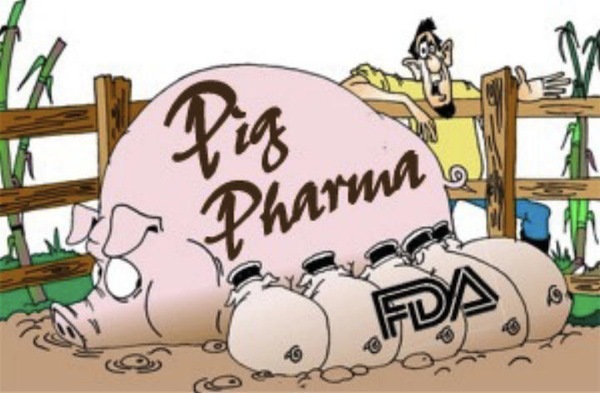 As The BMJ reported, much of the funding from Big Pharma was conditional and earmarked for specific projects that turned out to be the promotion of the contributing company’s products. One example is a $600,000 donation from Genentech to the CDC Foundation in 2012 which required the CDC to promote expanded testing and treatment of viral hepatitis. Genentech’s parent corporation is Roche, which just happens to manufacture test kits and treatment drugs for hepatitis C.
That same year, the CDC issued guidelines to physicians recommending that everyone born from 1945 to 1965 be screened for hepatitis C virus. In 2010, the CDC Foundation created the Viral Hepatitis Action Coalition. The coalition’s purpose is to support research and promote expanded testing and treatment of hepatitis C globally. Members of the coalition, which has received $26 million in contributions from Big Pharma, include Abbott Laboratories, AbbVie, Gilead, Janssen, Merck, OraSure Technologies, Quest Diagnostics and Siemens. All of those companies produce products and tests for the diagnosis and treatment of hepatitis C.
On its website and in press releases and public pronouncements, the CDC recommends a person sick with the flu take an antiviral flu drug. It bases this recommendation on a study it claims is “independent.” But the study cited was sponsored by Roche, which manufactures the antiviral flu drug oseltamivir (known by the brand name Tamiflu). And the study’s four authors all had ties Roche, Genentech or Gilead (which holds the patent on oseltamivir). In February, The BMJ reported that the CDC was claiming antivirals “save lives” even while the Food and Drug Administration was warning Roche that it could not make that claim in its marketing because oseltamivir “has not been proven to have a positive impact on the potential consequences (such as hospitalizations, mortality, or economic impact) of seasonal, avian, or pandemic influenza.” In other words, there was no evidence the drug worked, but CDC Director Thomas Frieden was publicly claiming otherwise. This recommendation went to physicians who prescribed the drug to their patients, telling them it would “save” their “lives” or at least shorten the duration of their illness. And Big Pharma uses a similar marketing technique with physicians. It pays physicians exorbitant fees to endorse its products in industry papers and in speeches on behalf of its drugs at conventions. Doctors also receive kickbacks for prescribing certain drugs over others, even if those drugs are prescribed for off-label purposes. Lawsuits have revealed that more often than not that industry papers are ghost written by the pharmaceutical company’s PR hacks and the physicians just sign their name to them without reading or understanding the research in order to receive the fee. The legal drug business is a multibillion-dollar scam on the people, and government has no interest in keeping people “safe.” I laugh when people claim government agencies are necessary to protect the people from drug makers and the other “greedy capitalists.” Many government agencies are funded by corporations and serve as revolving-door job programs between government and the corporations they supposedly oversee.